Princess Ingeborg is sad and lonely. Soon, though, she stumbles upon a magical world full of new and unexpected friends: Dragons! 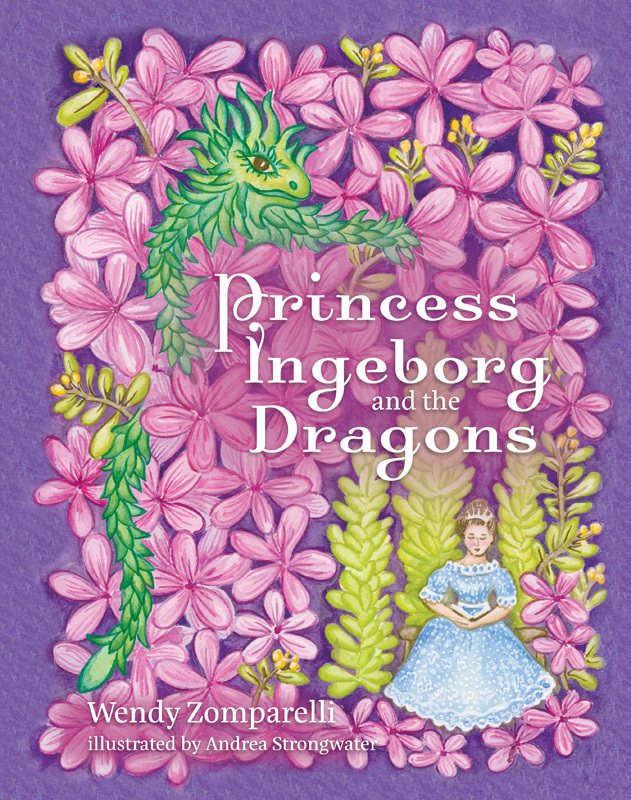 What fun adventures will Princess Ingeborg uncover in her new kingdom?